It may seem a bit premature to include Judge on this list after only 281 career games, but after watching Judge closely since his debut, it is clear he is amongst the greats. As a rookie in 2017, the Yankees slugger hit 52 home runs. 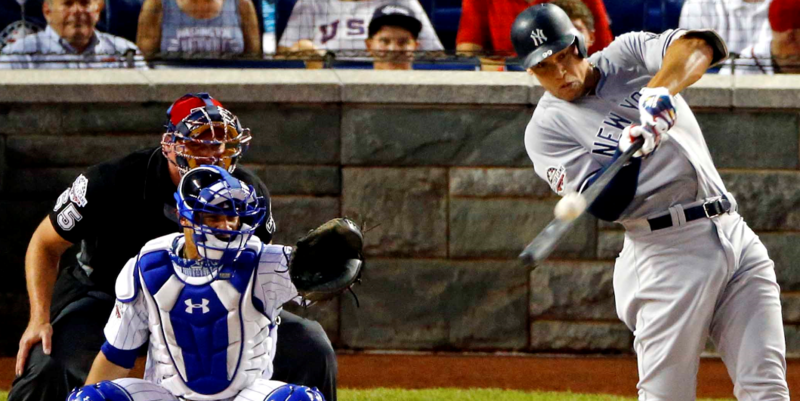 An additional 27 extra base hits (XBH) amounted to a .627 slugging percentage (SLG). In an injury-shortened 2018 campaign, Judge has continued to mash. There have been very few people in the history of baseball that hit the ball as hard as Judge. His sheer power puts him in the upper echelon of sluggers — and based off his current trajectory, Judge will continue to rise. “Hammerin’ Hank” was an absolute stud for the Detroit Tigers. Greenberg was able to put together a Hall of Fame career mainly due to his ability at the plate. 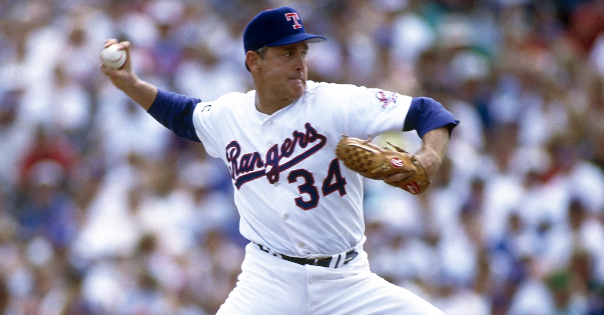 A two-time MVP, Hank amassed 331 homers and an additional 379 doubles in 13 seasons. A three-year military stint in the middle of his prime kept his numbers from being greater, but a .605 SLG — sixth all-time — speaks for itself. Best known for his incredible 56-game hitting streak, DiMaggio was one of the greatest sluggers of his time. By the time he decided to hang up his spikes, “The Yankee Clipper” ranked fifth in career home runs (361) and sixth in SLG (.579). 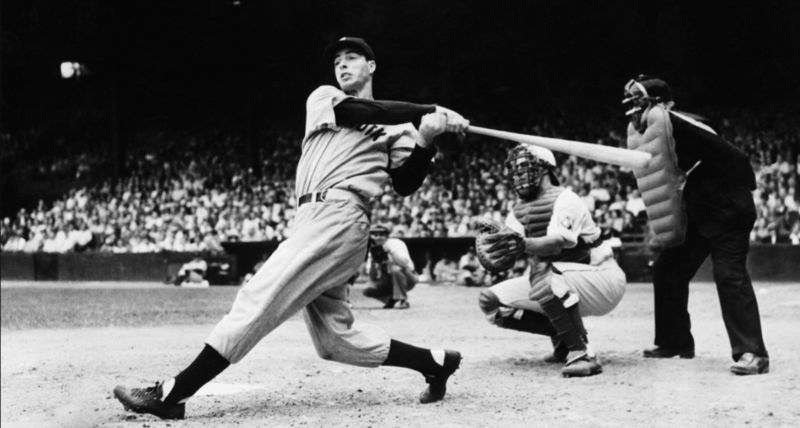 In his age-22 season, DiMaggio blasted 46 homers, knocked in 167 runs, and posted a .673 SLG. Like Greenberg, DiMaggio lost three prime years to the military. Generally regarded as one of the best players of all-time, DiMaggio’s slugging prowess shouldn’t be overlooked.